This is a BM54 repair kit for the most common problem of the Becker BM54 radios: partial or complete lack of sound. To successfully install the BM54 repair kit yourself, you will need this kit and the instructions we provide, prior soldering experience and some basic tools (see below). 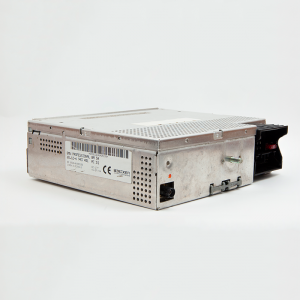 Alternatively, you can also purchase a full BM54 radio repair service from us. 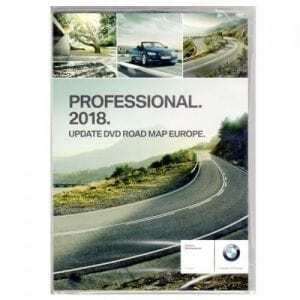 BMW's MKIV navigation computer is as upgrade from the MKIII navigation model. The setup is the same as the MKIII, but the MKIV is faster. It also hhas better grapchis than its predecessors and introduces some new features. 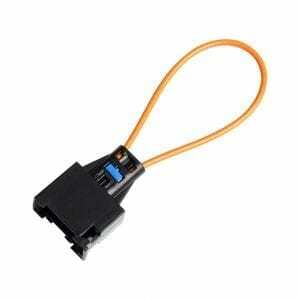 MCA Digital TV Tuner for BMW and Range Rover is developed by Mura Car Accessories in-house. 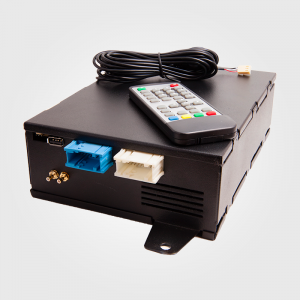 Our Digital TV Tuner implements DVB-T, supports the MPEG-4 format, is Plug & Play, self-contained and it integrates perfectly with the rest of the modules on the car. 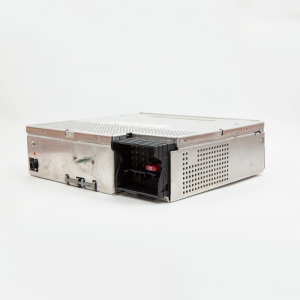 MCA Digital TV tuner is designed as a replacement for the OEM analog TV module or the hybrid TV module (which only supports MPEG-2, a compression format nowadays almost extinct). Bypass female connector for use on the MOST (fibre optics) bus on BMW, Audi, Mercedes, Land Rover, Jaguar, Volkswagen and Porsche. 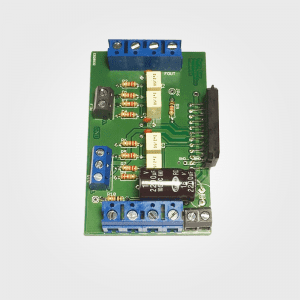 The MOST bypass connector is used for bypassing a faulty module or simply for diagnosing purposes. 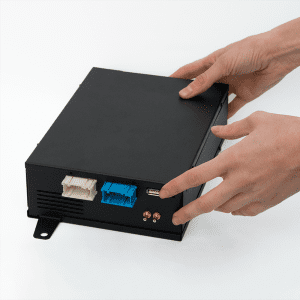 With the MOST bypass connector you can remove a faulty module from your car and close back the fibre optics loop so that the remaining modules keep functioning fully. The MOST fibre optics has a ring topology: if one module is removed, the ring is discontinued and communication is hindered for the remaining modules (head unit, sound amplifier, bluetooth module, to name a few). 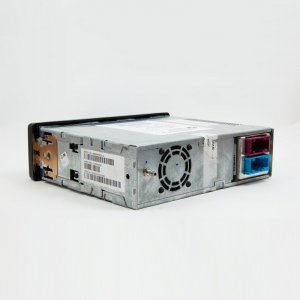 If you want to read more about when and why this connector is used, check out the section "Symptoms that may be caused by other faulty modules" on our CCC iDrive repair page or CIC iDrive repair page.